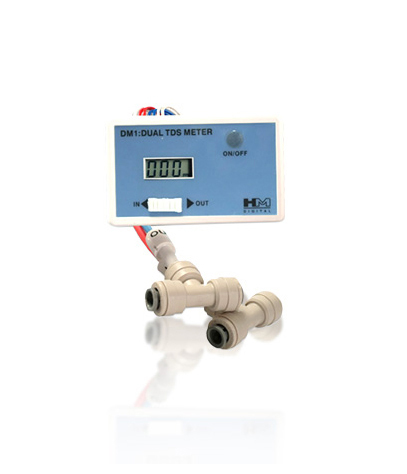 Measure the tap water TDS level coming in vs. the purified water TDS level going out of your Reverse Osmosis water filtration system at any time. 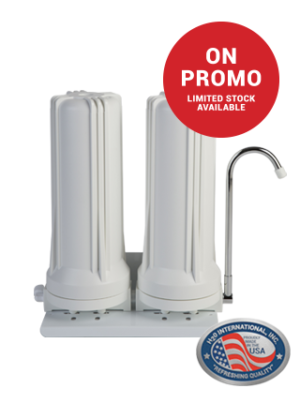 Can be fitted to any domestic reverse osmosis water purification system. SKU: ACC128. 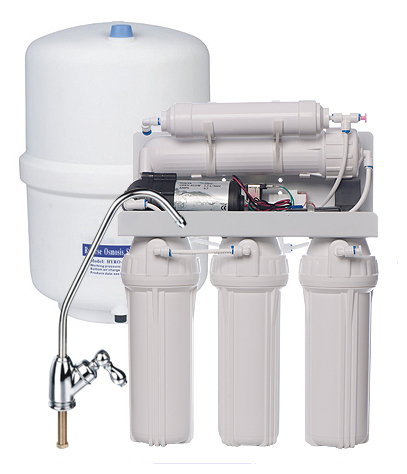 Category: Water Purifiers and Filters, Undercounter Water Purifier Accessories. Comes equipped with Mur-lok® Quick-Connect T-fittings (1/4” or 3/8”).